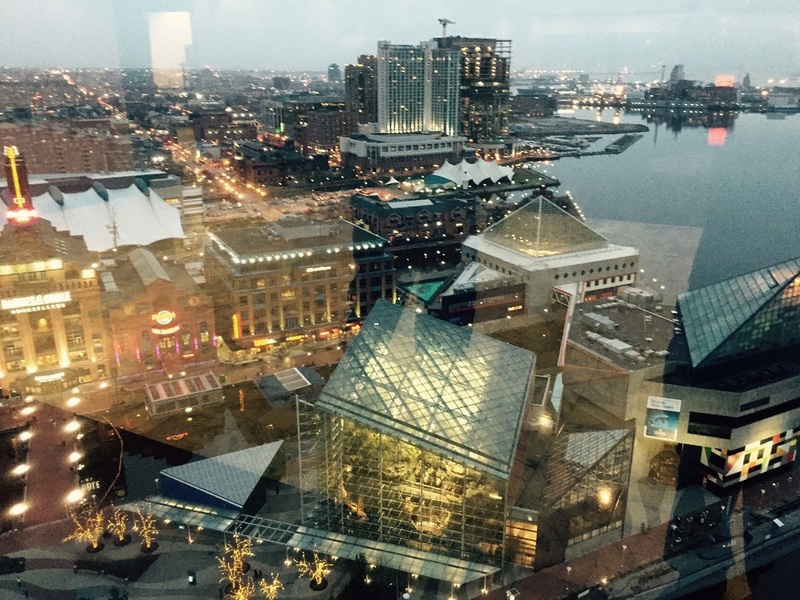 Positioned atop the World Trade Center Baltimore, the facilities offer a prime location, a prestigious address, and the best view on the Mid-Atlantic Coast! 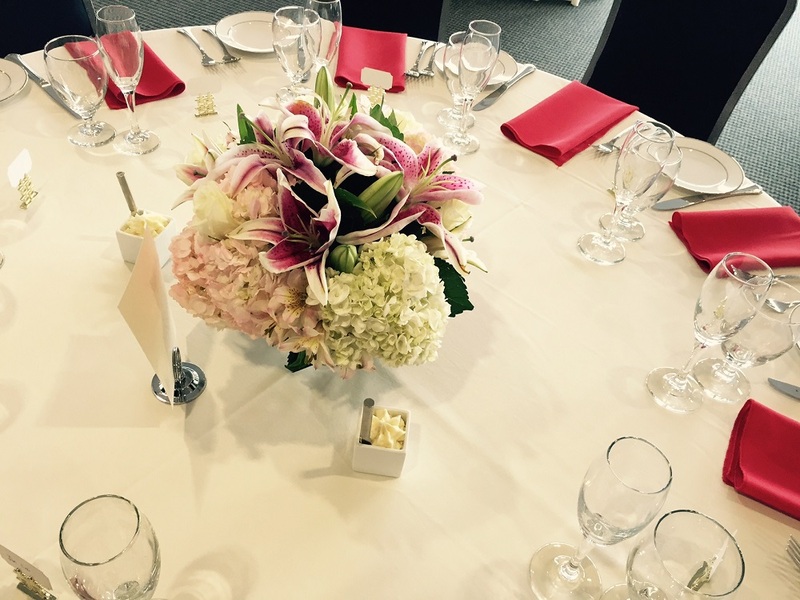 The 21st floor event space is a perfect location for wedding ceremonies, receptions and dinners; association and corporate events; medical symposia; holiday, religious and family celebrations. 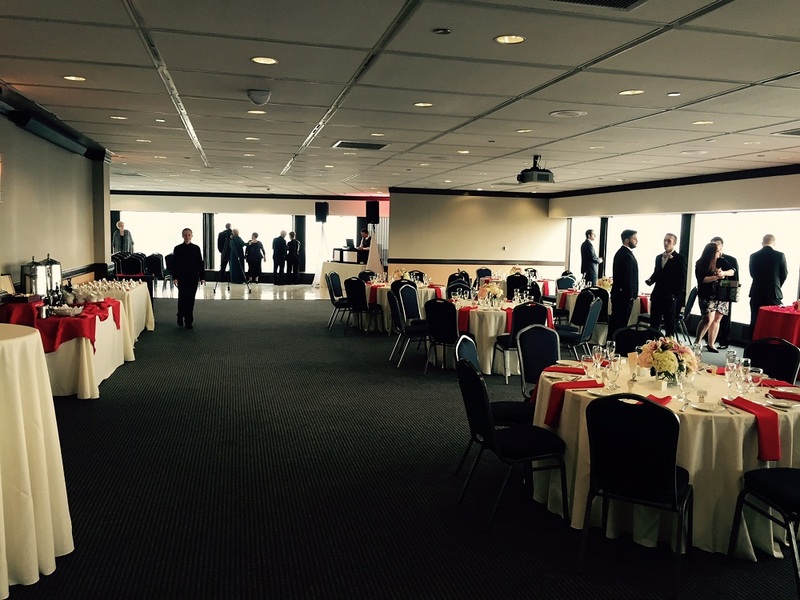 There are two special event rooms and a boardroom.